You would likely think of garage door maintenance as something you should be doing on your own, something that is supposed to be the responsibility of homeowners or property managers to make sure that the doors of their garages are in good condition. However, it actually makes sense letting companies do it for you. The idea behind this is that not every homeowner knows what ought to be done in keeping garage doors well-maintained. Are you sure which parts should be lubricated? Are you supposed to make the door tracks greased or tightened? What should be done with sagging chains? There are many things not anyone would properly be able to handle in doing a proper door maintenance routine. 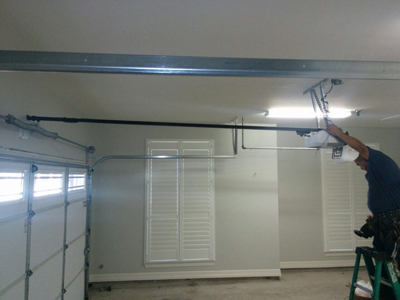 Our experts at “Garage Door Repair Melrose Park” provide maintenance solutions that ensure that maintenance really serves the purpose it is meant to serve. 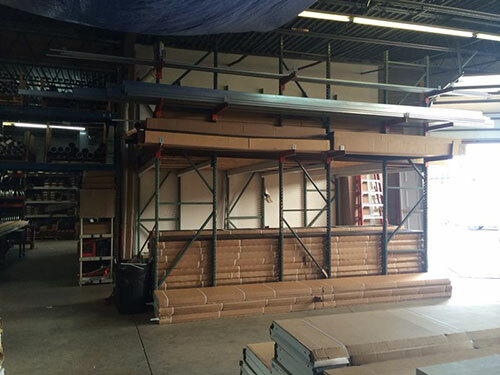 Of course, we would appreciate you coming to us to spend more on major garage door repair but we also want to help you in prolonging the useful life of your doors and door openers. We also want you to avoid the inconveniences of an automatic door opener that fails to work and disturbs your daily routine. We understand how you may not be able to properly adjust the hinges, chains, or tracks of your wooden door when it contracts or expands as influenced by the prevailing temperatures that change with the climate. Garage Door Repair Melrose Park assures you that you are getting your money’s worth as you pay for our expertly done maintenance job especially when it comes to your electric or automatic door openers. We can handle all kinds and brands of openers, from the units manufactured by Liftmaster to the ones produced by Genie or Stanley. To avail of our maintenance services, all you have is to give us a call. You can also send us an email for inquiries on the other services we offer.